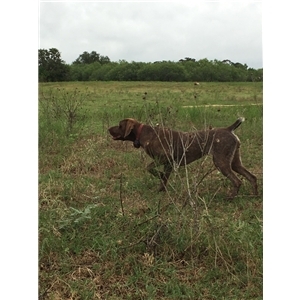 AKC German Shorthair Pointers, champion breeding and both parents are South Texas Quail Hunters. 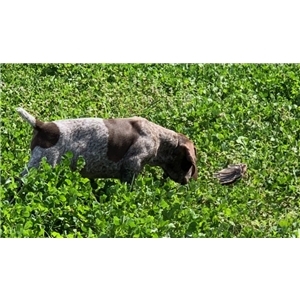 All pups working on wing and ball for pointing and retrieving. Pups born 12-24-18 first set of shots and current on worming. 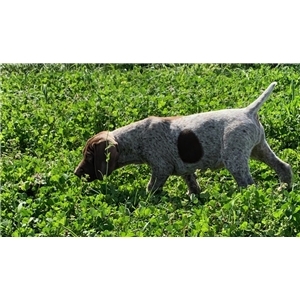 Healthy, good looking liver roan with patching and ticking pups. 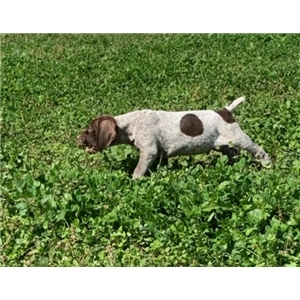 These dogs are located in Gonzales Texas with parents on site, will not ship pups. 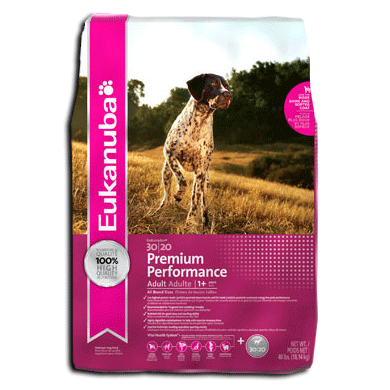 I have sold GSPs all over the world as hunters, dock divers, show dogs, medical dogs and just best friends. These dogs are clean, loving and have docked tail and no dew claws. They are easy keepers you can swim with them wipe them off with towel and then cuddle with them on the couch. Please pick yours today! !